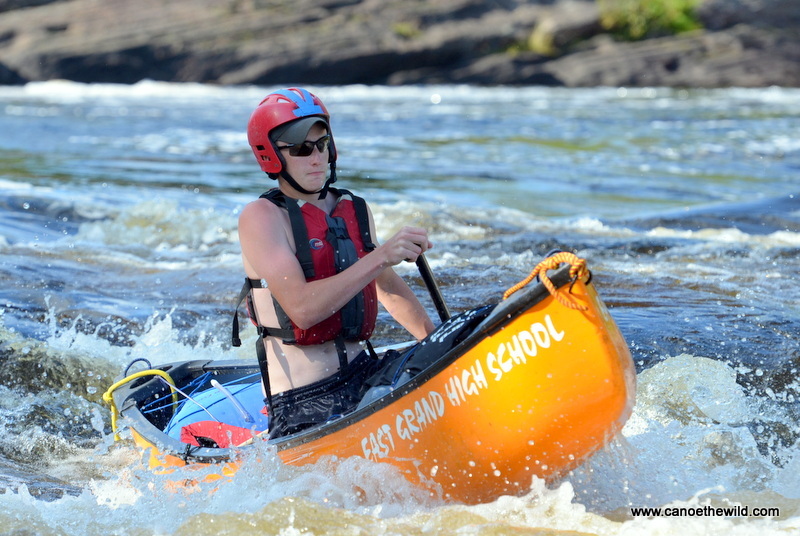 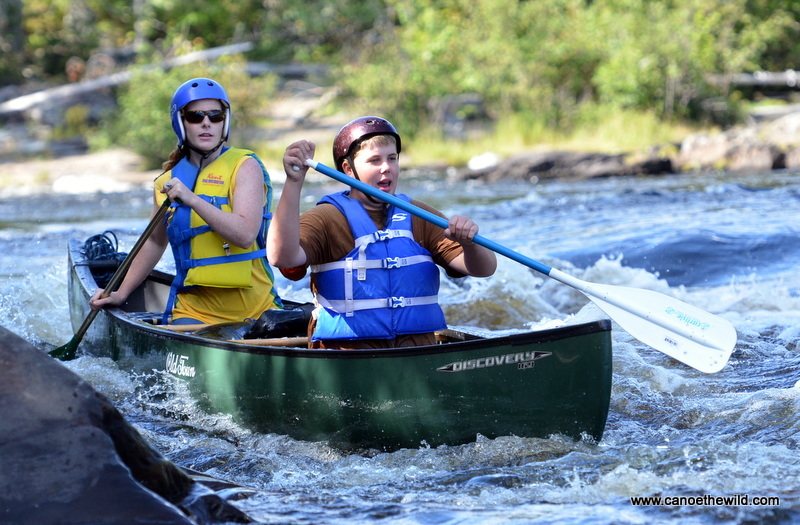 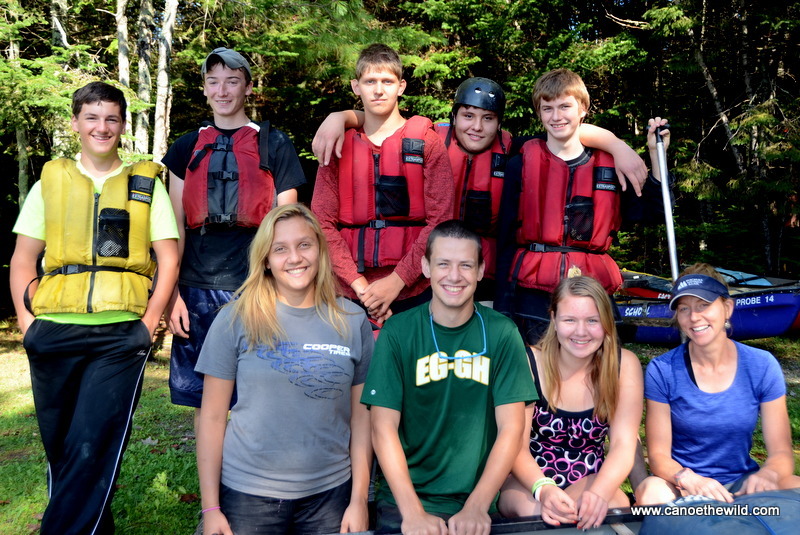 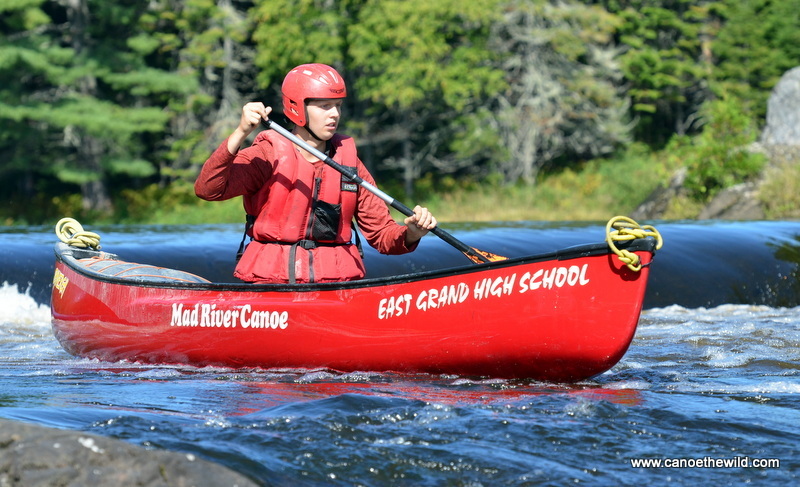 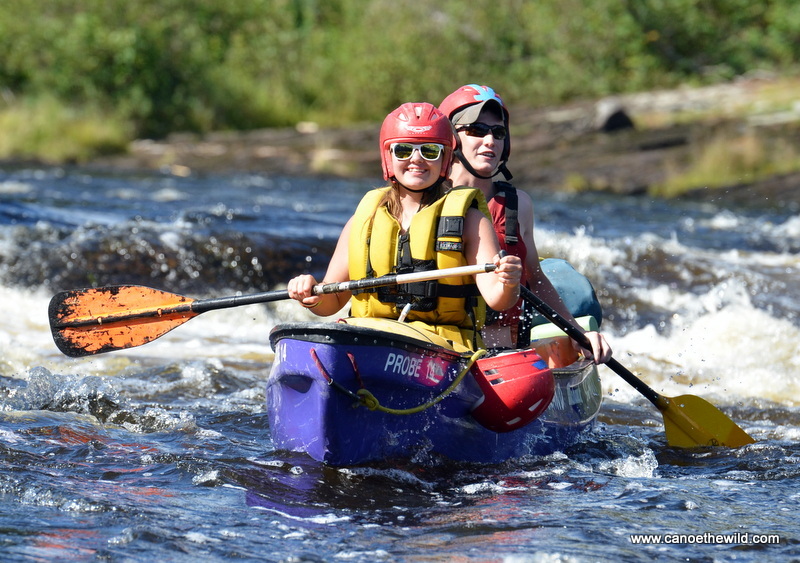 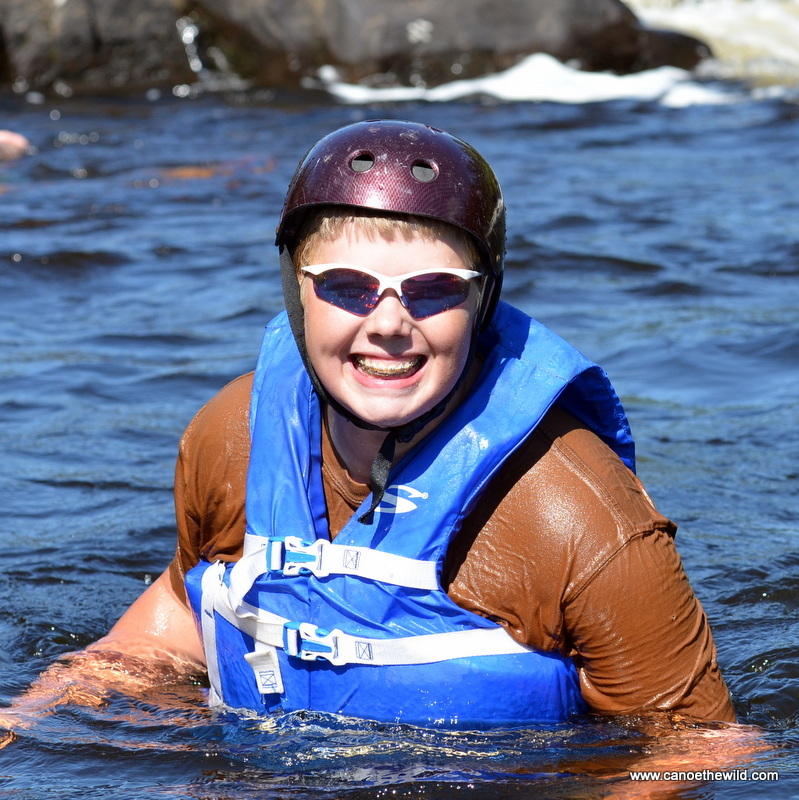 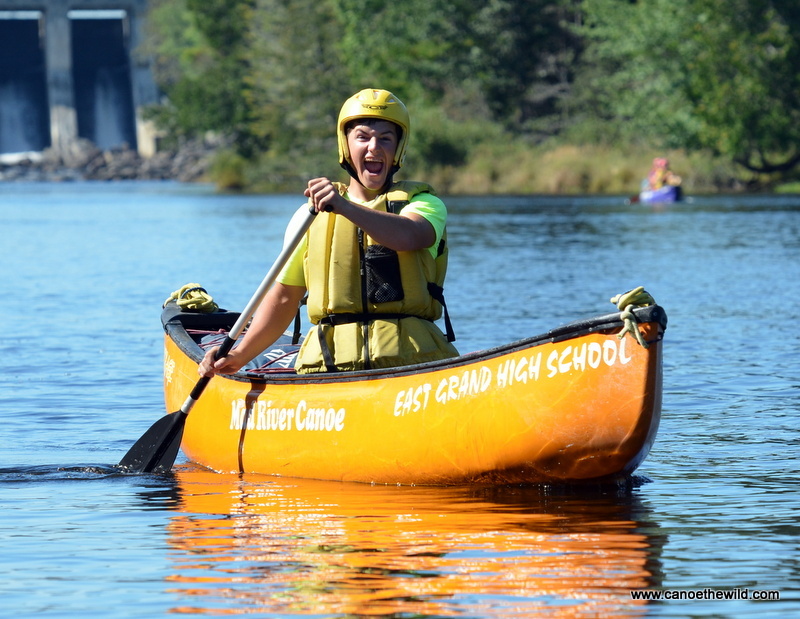 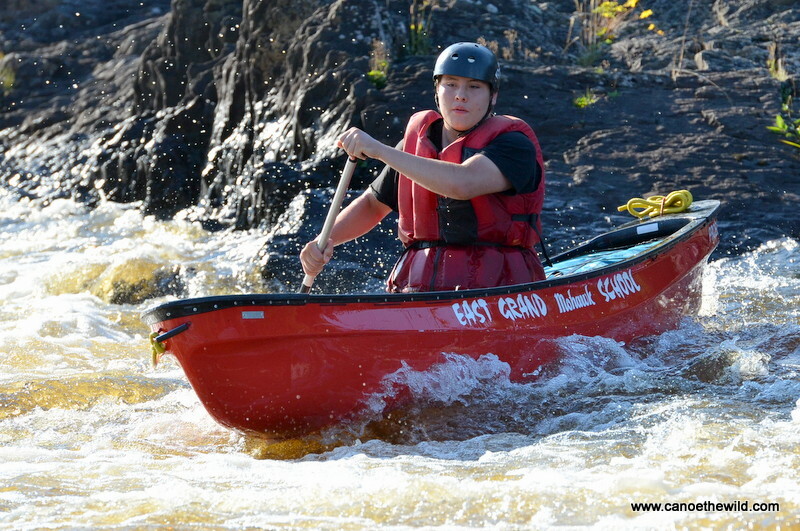 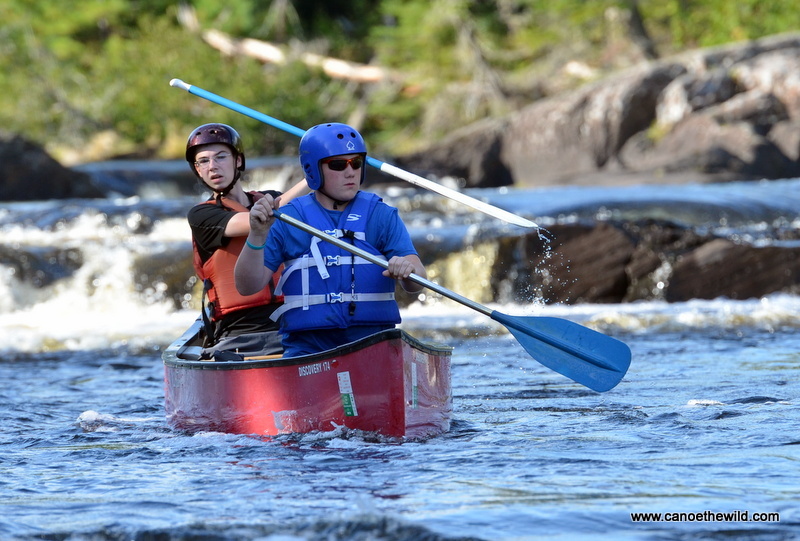 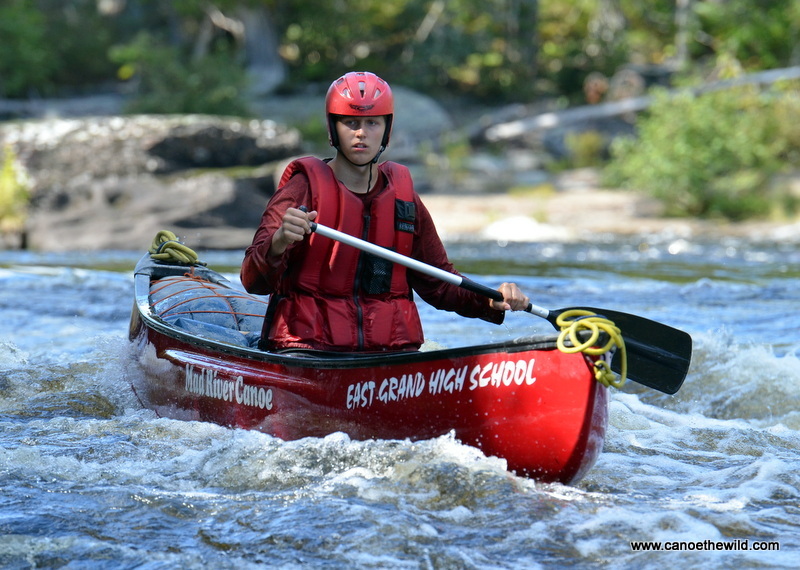 September 15, 2015, East Grand Outdoor Education High School students teamed up with North Haven students for a day of canoeing on the upper reaches of the Penobscot River. 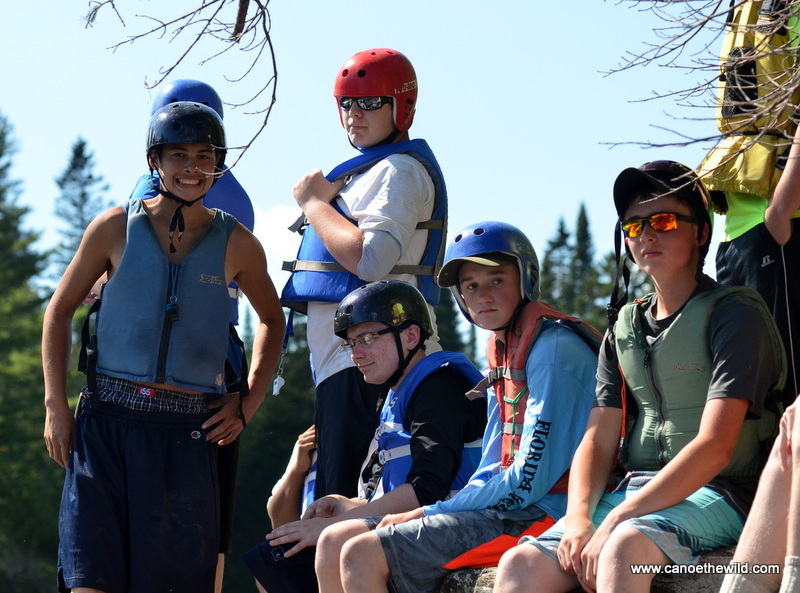 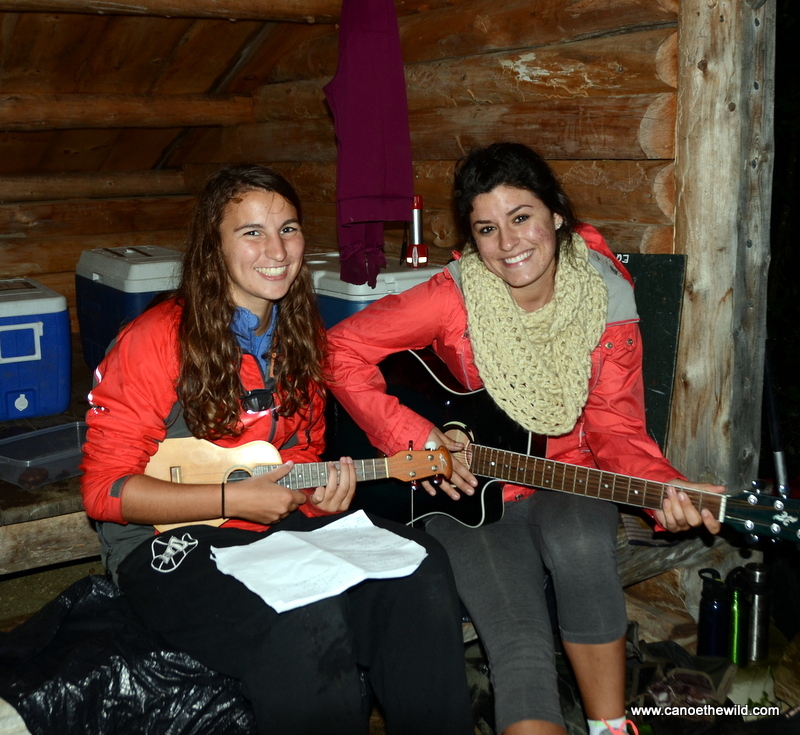 Students acquired new skills, gained confidence and experienced personal growth while having lots of fun! 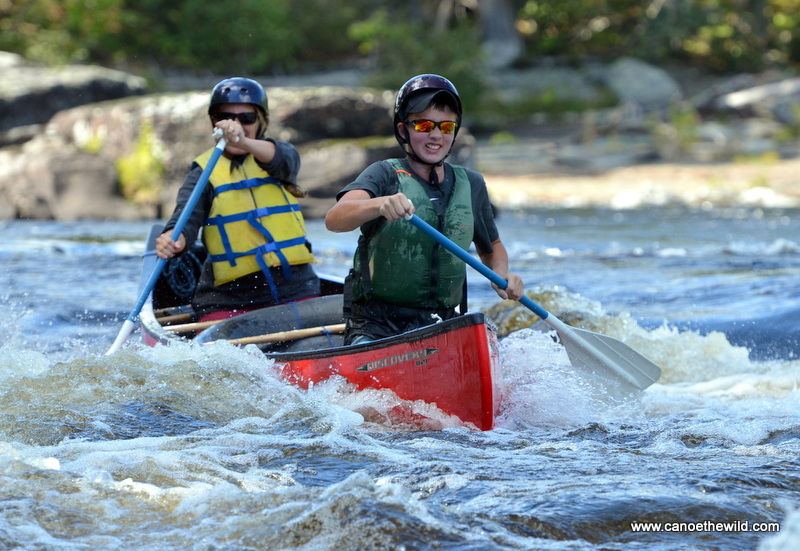 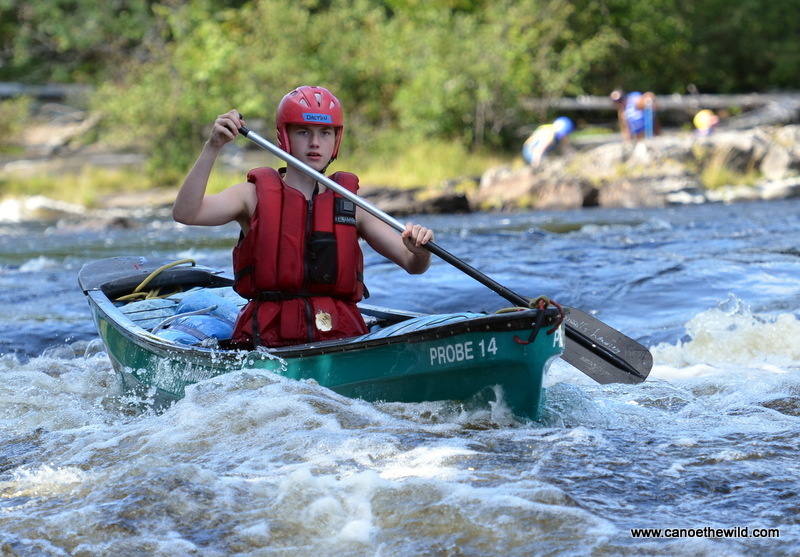 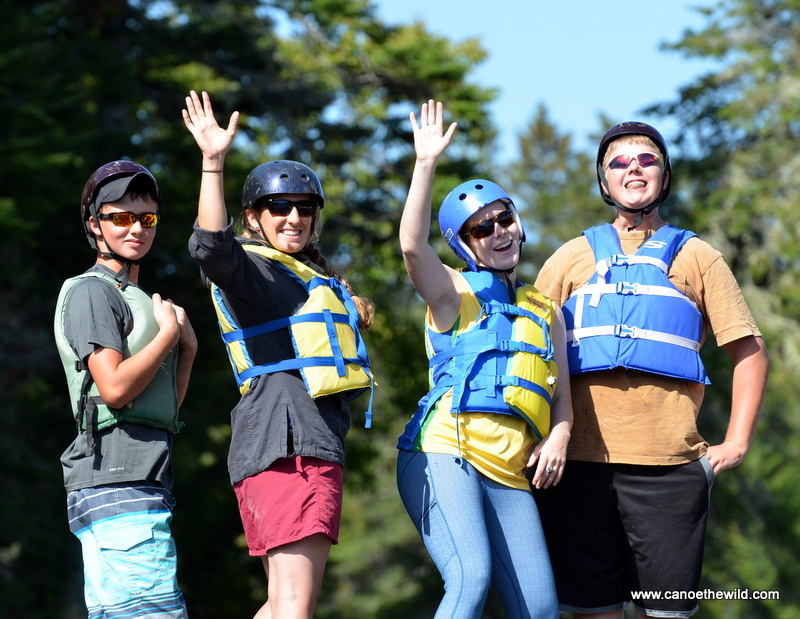 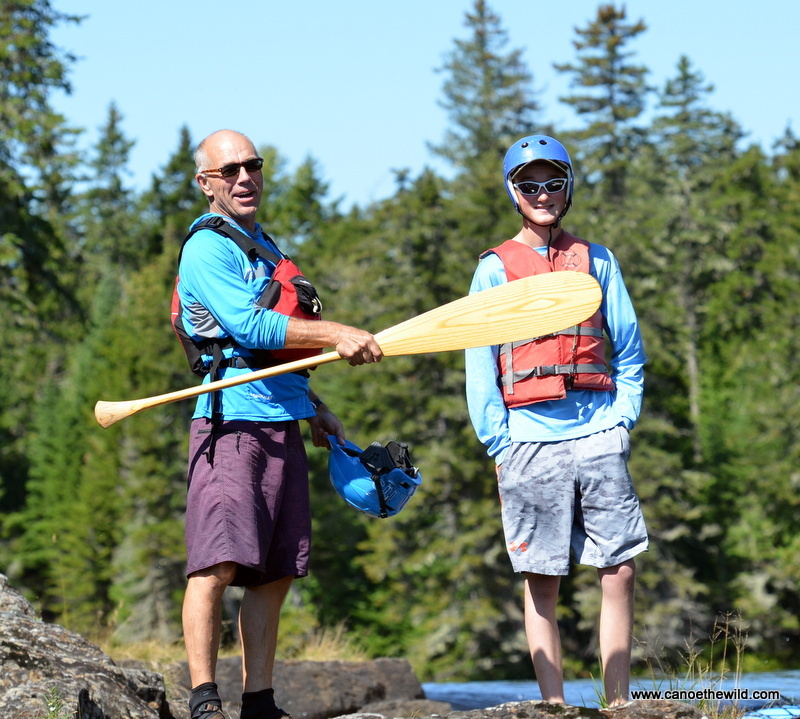 Check out Canoe the Wild and Maine Guide Dave Conley to explore other day and overnight canoe trips options for school groups, church youth groups, boy scout and girl scout troop outings in Maine. 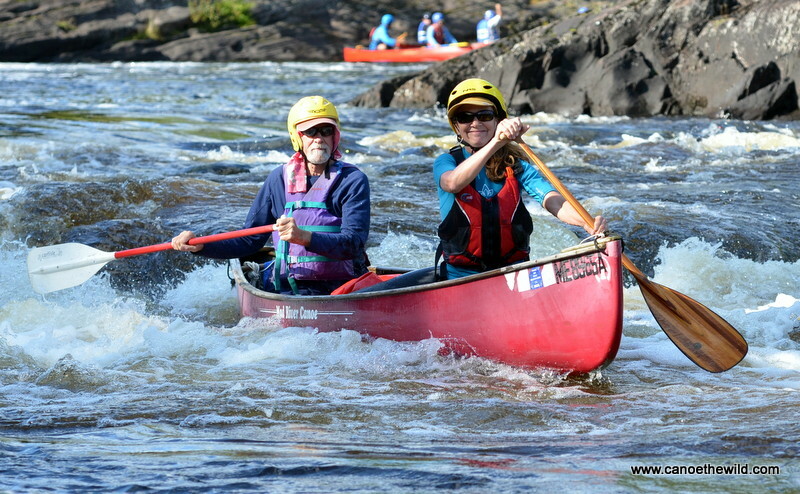 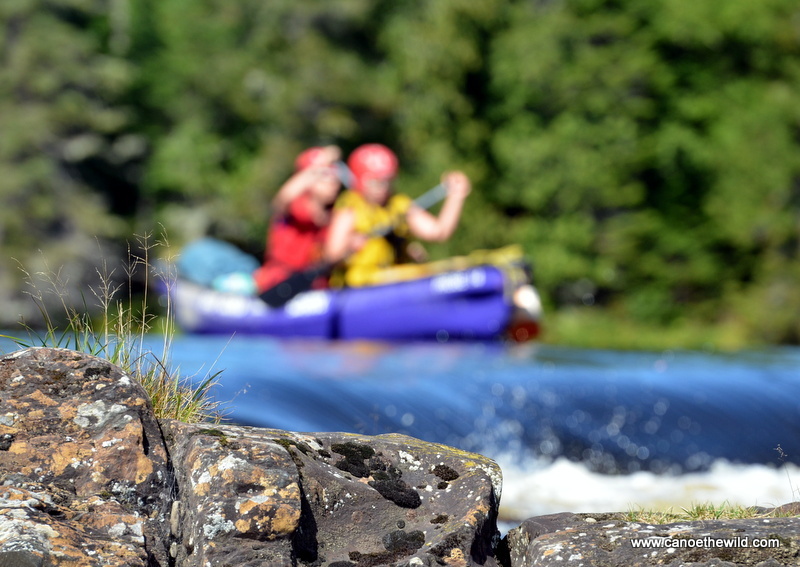 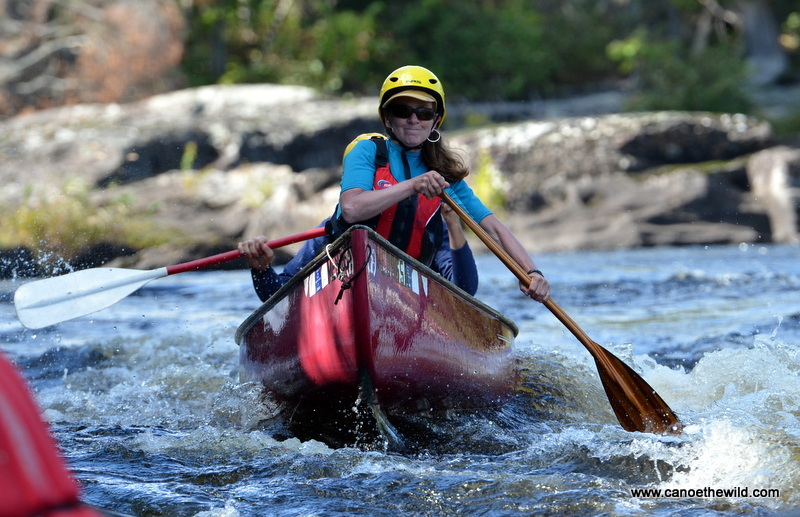 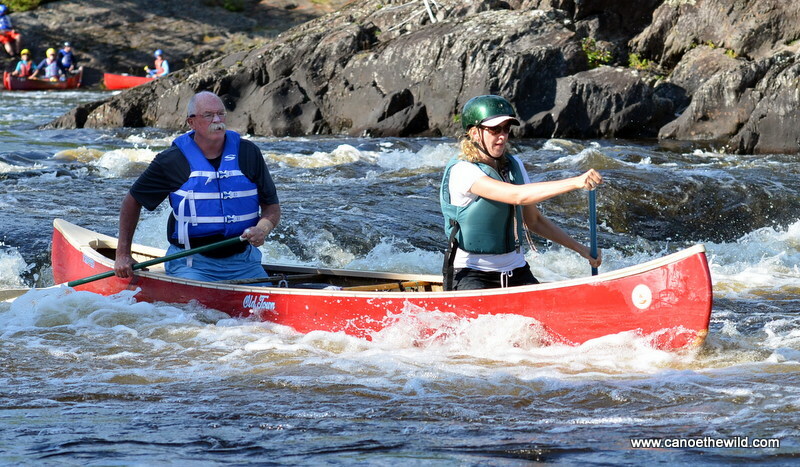 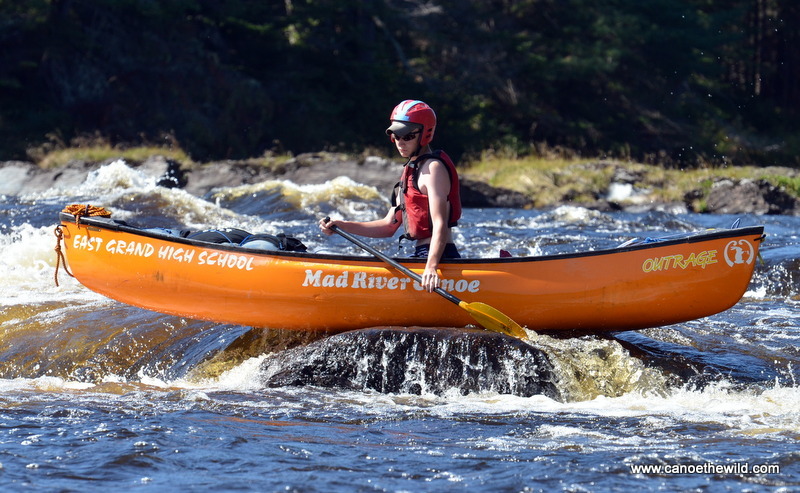 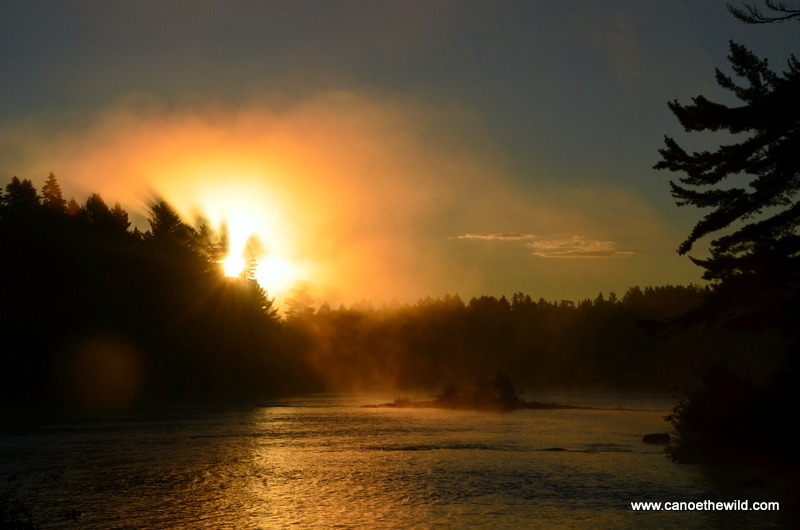 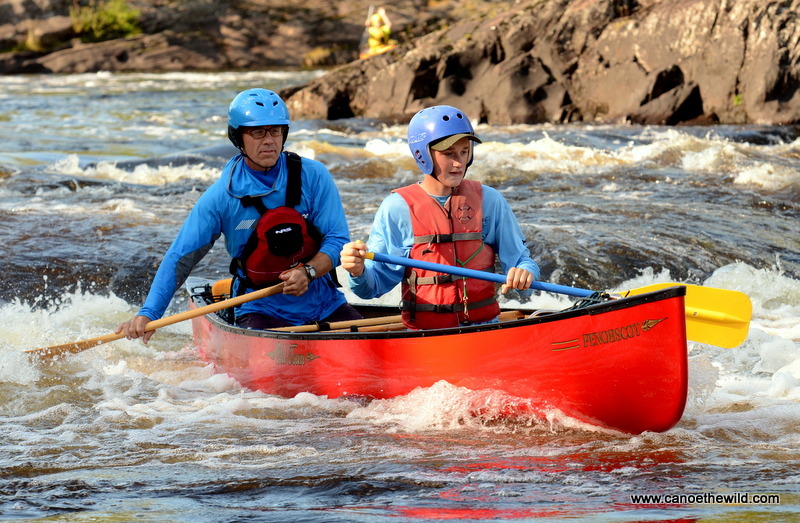 Maine canoe trips that offer whitewater canoeing include Webster Stream, St. John River, Chase Stream Rapids in the Allagash River and the St. Croix River.